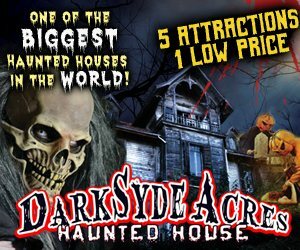 Are you ready to be scared? 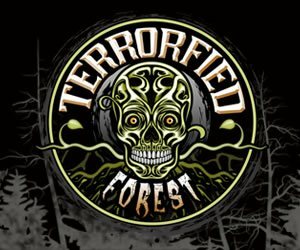 Michigan's Spook Walks and Haunted Trails will have you jumping out of your skin. Dare to find out what lurks in the shadows and what monstrous creature is waiting for its prey around the corner. Journey down the trails while Michigan's beautiful landscape surrounds you. And pulls you in for the night. Whether your being chase by a maniac with a chainsaw in hand or by crazy clowns-try not to be captured by the darkness. 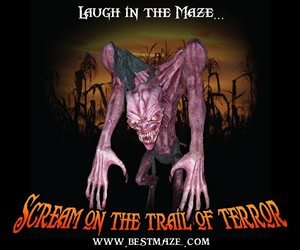 Spook Walks and Haunted Trails are great fun and a blast to make it through with friends and family. 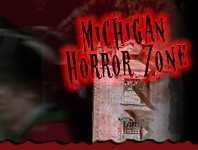 Head to MichiganHauntedHouses.com for a detailed of spots in the Michigan state.